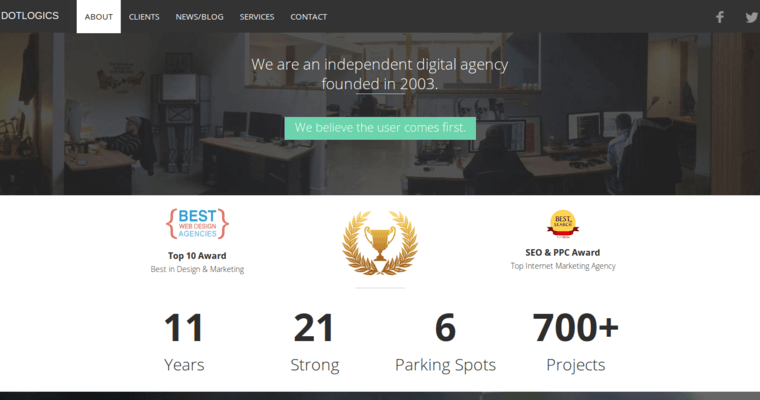 With web designs, digital marketing and mobile apps as the primary focus of the business, DotLogics offers comprehensive and integrated solutions for business and personal use. The company has a keen understanding of the demanding nature of the digital market, thus endeavoring to create products that can last the test of time. Acknowledging the rapid manner in which digital world is changing, Dotlogics designs products with the future in mind. Based in New York City, DotLogics has branched to training and quality assurance as a way of supporting the process of business growth. 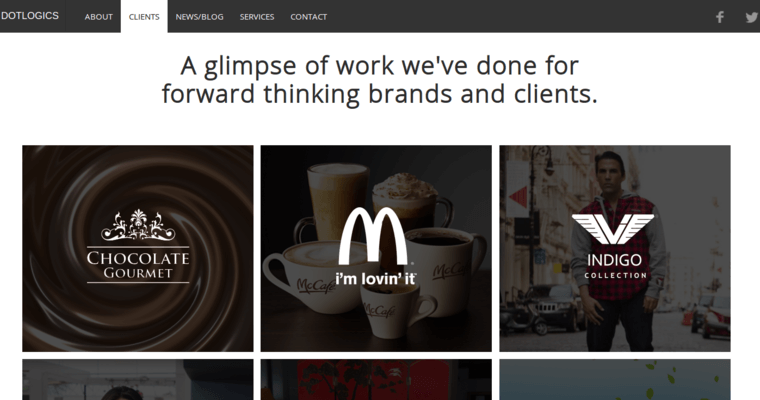 DotLogics has delivered solutions or corporates and governments including Tourism Australia, McCaffe, Reiss among others. The digital platform requires a combination of dynamic and thoughtful approaches to delivering results. 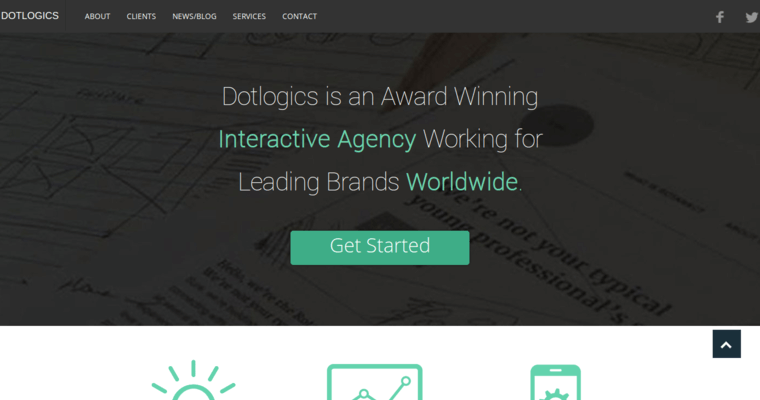 DotLogics has taken the marketing strategy t another level by offering tailor-made solutions for clients. Founded in 2007, the company has tested the waters and knows how best to customize products for the modern market in a bid to deliver quality.